Book Your Swimming Classes Online Now! 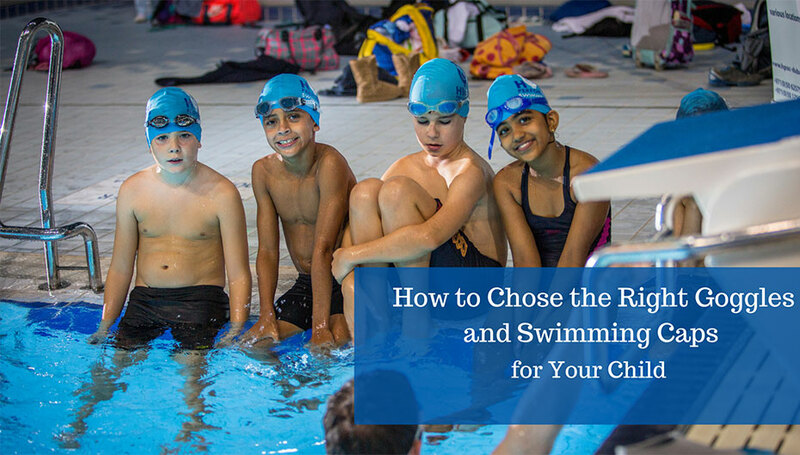 How to chose the right goggles and swimming caps for your child? 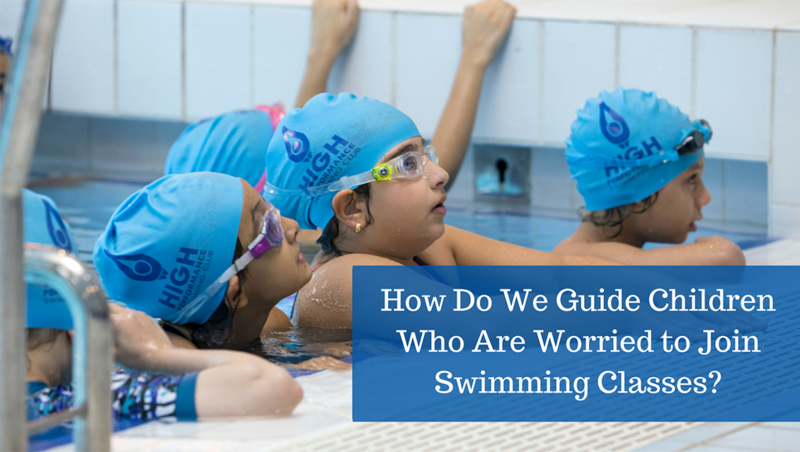 How Do We Guide Children Who Are Worried to Join Swimming Classes? 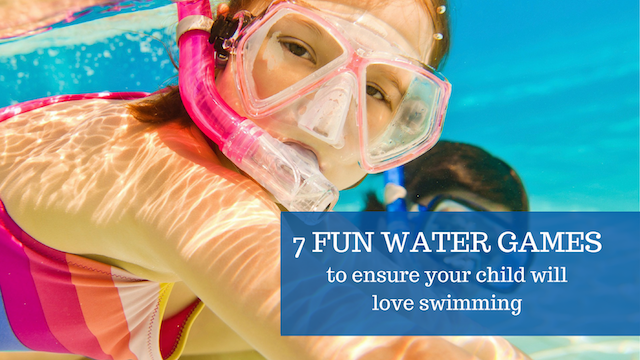 7 Fun Games to Ensure Your Child will Love Swimming. 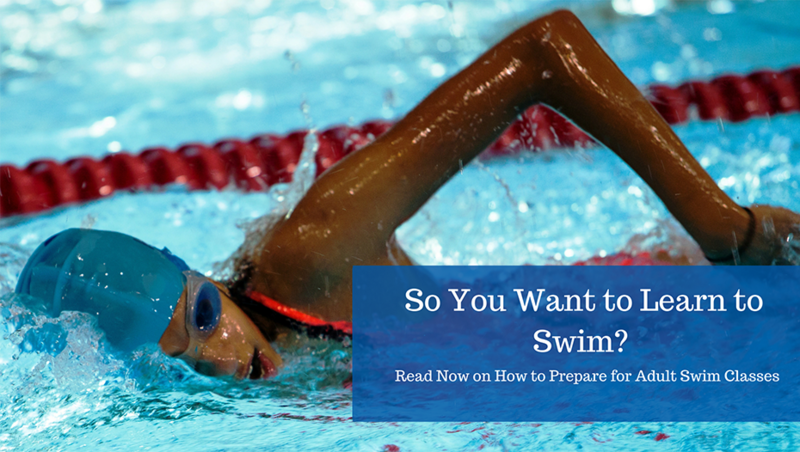 How to prepare your child for a swim meet? 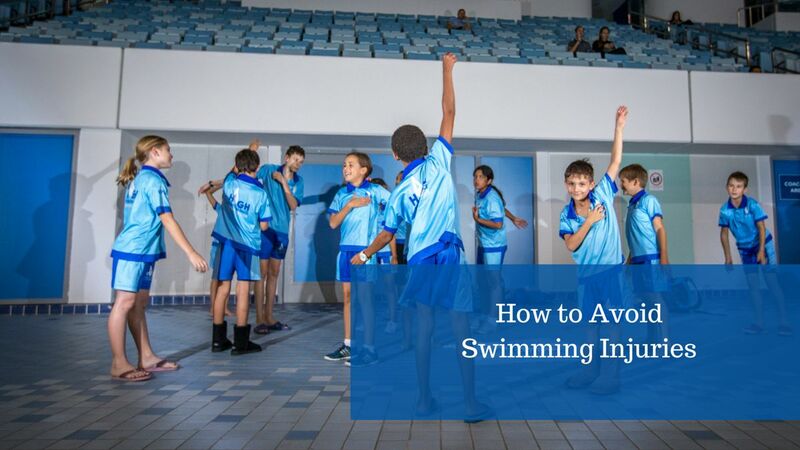 By the time they’re five years old, the average child can learn to swim a decent distance in about twenty to thirty lessons – and that’s assuming they have 45 minutes lessons at least twice week. 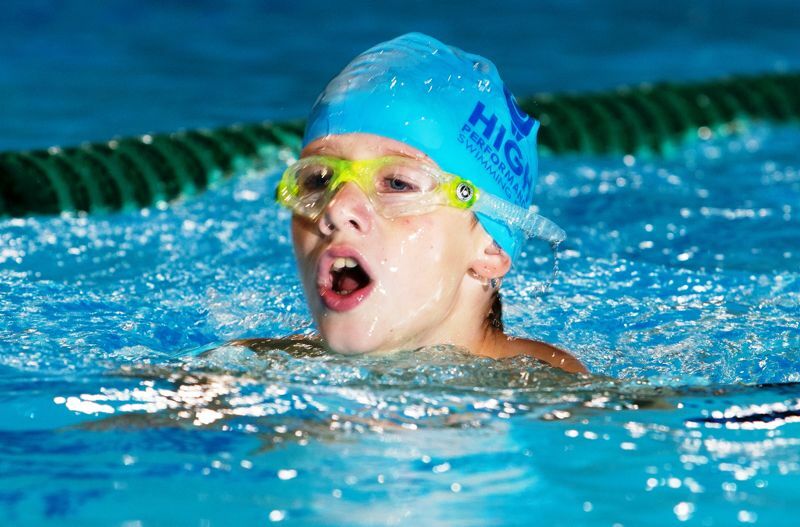 Older children, between six and nine years old, can usually learn basic swimming skills from eight to twenty lessons.